This guest post written by Whitney Showler, who heads Music for Relief, the non-profit established by Sustainable Energy for All supporter Linkin Park, touches on some of the issues covered in this week’s episode. Although we may consider childbirth routine, without electricity it can be very dangerous. 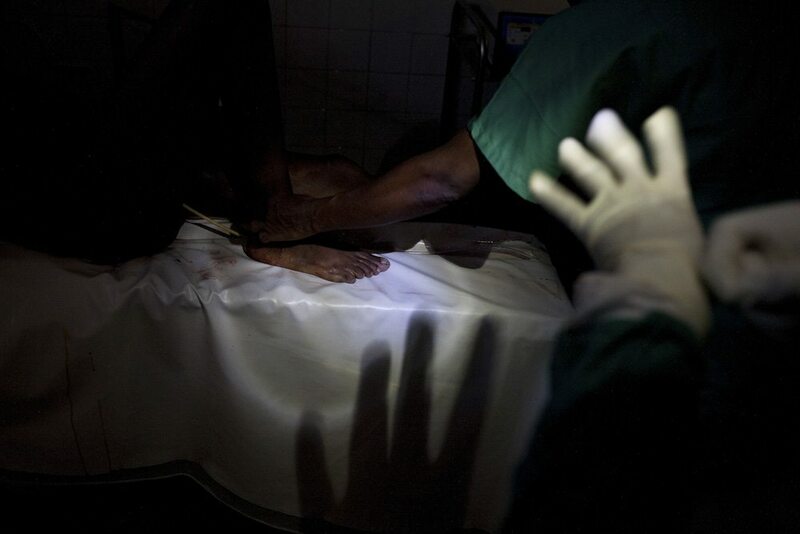 Women give birth at night in near darkness, cesarean sections are cancelled or conducted by flashlight, and critically ill mothers or babies wait hours or days for life-saving procedures. The outcomes can be tragic. In Africa, pregnancy and childbirth complications result in hundreds of maternal deaths every day, including within the country of Uganda. 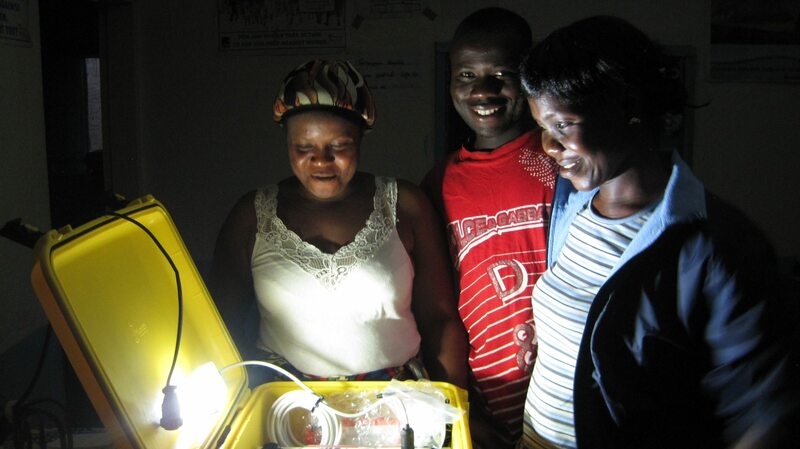 Ugandan clinics often don’t have reliable electricity for lighting and medical equipment. Power the World, a philanthropic initiative of rock band Linkin Park and Music for Relief, is funding WE CARE Solar Suitcases for Ugandan clinics. The Solar Suitcase is a portable solar energy system that improves maternal and child health outcomes by providing reliable light and power. The Power the World Solar Suitcase initiative is helping thousands of women around the world who face the same dangers as the woman in Munroe’s flashback on the Revolution episode “Dead Man Walking” who went through labor in a tent with none of the modern amenities afforded by electricity. With the Solar Suitcase, health providers can see at night for routine deliveries and surgical procedures, and can promptly diagnose and treat birth complications. 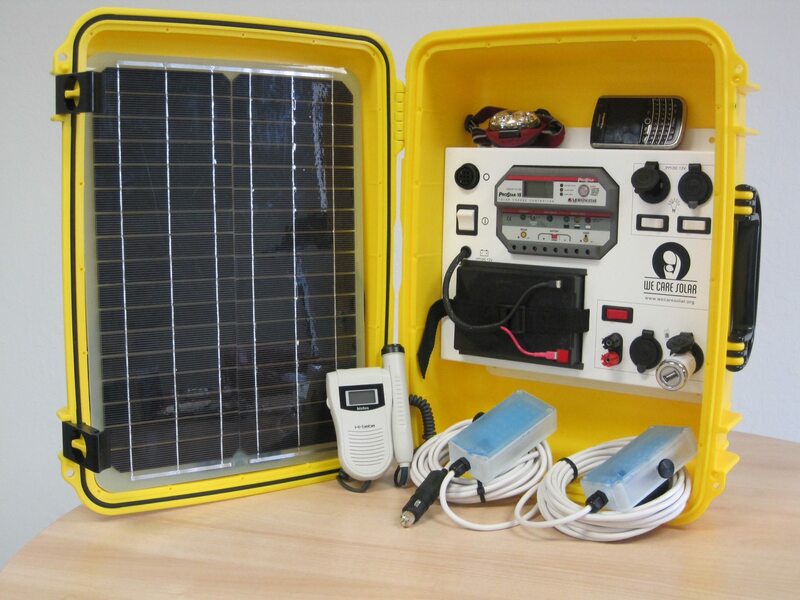 If you would like to help send a WE CARE Solar Suitcase to light up childbirth in Africa, click here to support Power the World. PreviousWhat is the role of human rights independent experts? NextThank you to our 2 million Twitter followers around the world!